As the Care Centre has expanded its services, it saw a need in the area of social development, helping people obtain IDs and assistance with applying for government grants. Each day, the Social Assistance Office helps the people of Missionvale do just this. 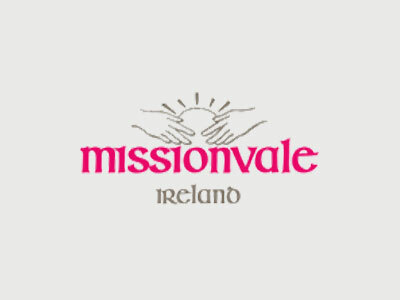 The goal is to make sure that everyone within Missionvale has the opportunity to have an ID created. With an ID, these people are then able to apply for employment, register their children for school as well as apply for various government assistance grants. Additionally, the new Resource Centre has created an opportunity to have Home Affairs and SASSA (South African Social Services Administration) come to the Care Centre to process required documentation and grant information rather than having to send all the people of Missionvale individually to the offsite locations.